These slim fit 3/4 leggings are made from super soft organic cotton for a luxurious feel against your skin. 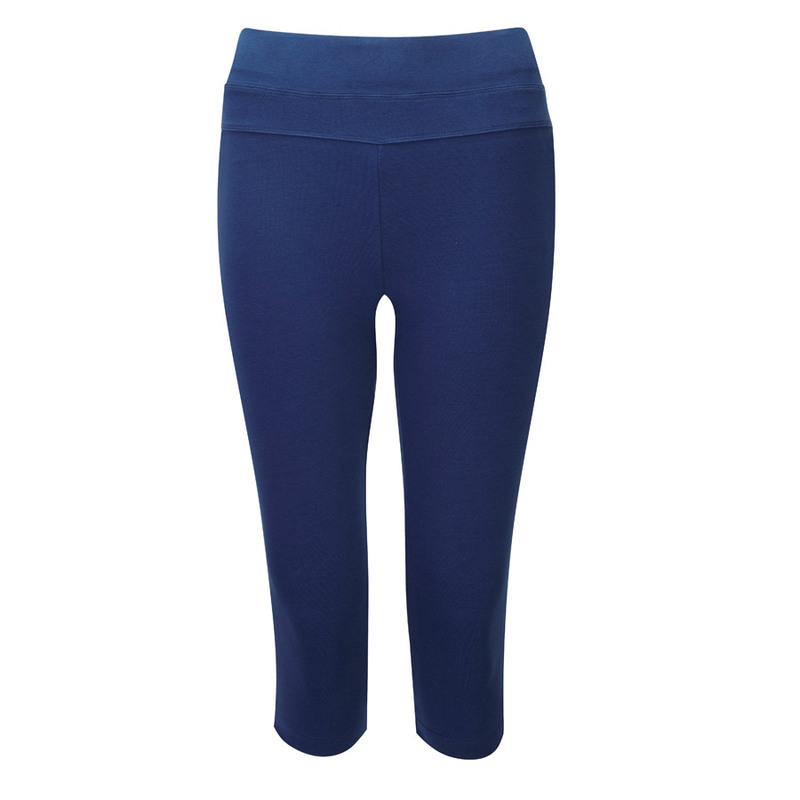 These really are perfect pants for Yoga, for Pilates, Fitness, Gym or travel wear. They have a very well designed flat wide waist band for comfort, with a subtle diamond shaping that supports, flatters and slims the abdomen. These are truly an essential item for any use - mix n' match with long tunic style tops, vests, 'sweats' or hoods. They also do look great with your ballet pumps, beach flats AND trainers! 96% GOTS (Global Organic Textile Standard) certified organic cotton / 4% elastane to maintain the garment's shape. We do recommend this garment is washed at 30°centigrade with a mild ecological detergent and reshaped whilst damp. Dry flat or line dry. This cotton is from GOTS certified sources, so you know the raw cotton has been farmed giving consideration to the environment without the use of pesticides and chemicals. This garment's organic cotton comes from India and is spun, knitted and dyed (using GOTS dyes) in Portugal. Fitted, slim, tight fit style, true to size. 4% Elastane maintains fit and give, during active wear. 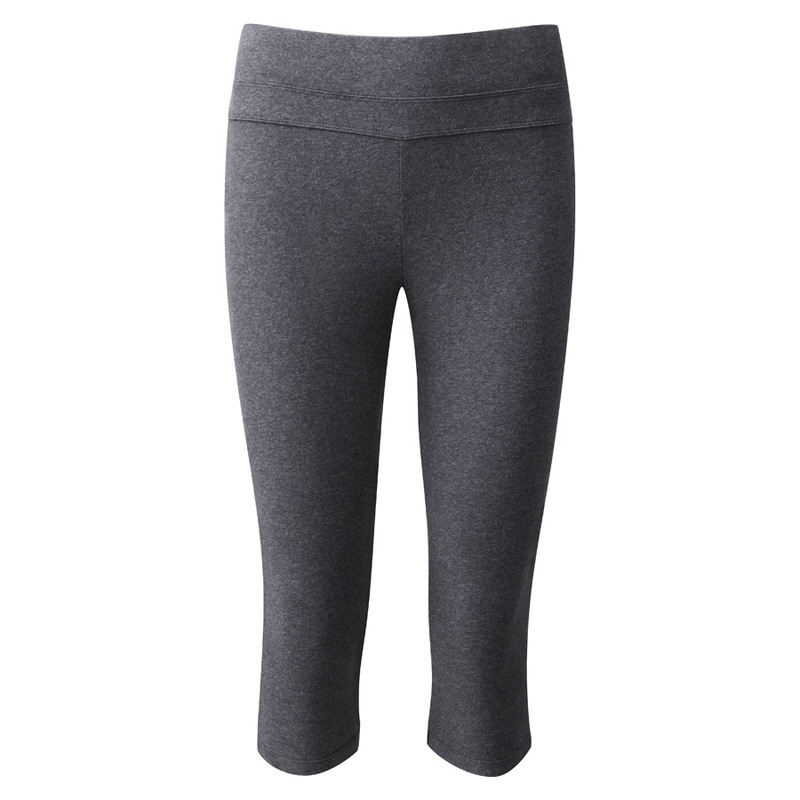 The From Clothing 3/4 Yoga Leggings product ethics are indicated below. To learn more about these product ethics and to see related products, follow the links below. 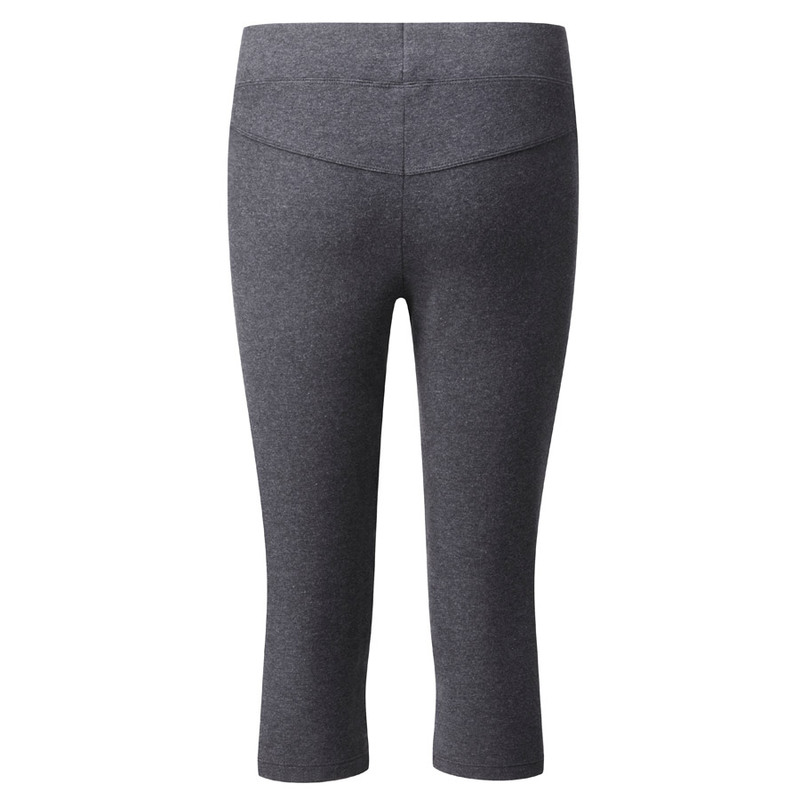 There are currently no questions to display about From Clothing 3/4 Yoga Leggings. From Clothing brings you luxury leisurewear, designed here in the UK, which has been specially designed for longevity and to make you feel good about yourself with its careful consideration for the natural shaped woman. These classic and stylish designs will feel luxurious against your skin with its super soft organic cotton. The full range has been made free from unnecessary chemicals which can harm the environment, and will be delivered in recycled, recyclable and biodegradable packaging.